View the latest news, be notified when your favourite team plays. 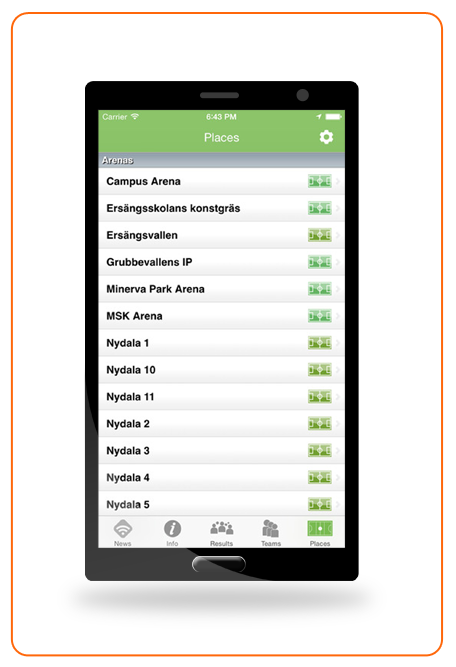 Keep track on groups and teams and find locations with maps and GPS. Our app is free and is available on both Android and iOS.